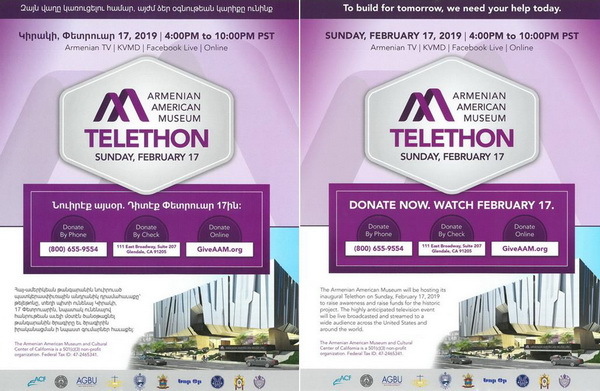 On Sunday, February 17, the Armenian American Museum will be hosting its inaugural telethon with the aim of raising awareness and funds for the historic project. 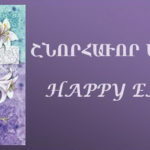 The telethon will be broadcast on Armenian television channels, KVMD, Facebook Live, and online from 4:00 p.m. to 10:00 p.m. Donations can also be made in advance by phone (800-655-9554), by check (111 E. Broadway, Suite 207, Glendale, CA 91205), or online (GiveAAM.org). The Prelate, who serves as Co-Chair of the Governing Board, calls on our community to lend its generous support to this worthy cause. 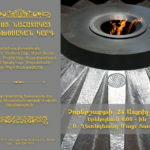 The Armenian American Museum project was initiated in 2015, on the 100th anniversary of the Armenian Genocide, with a mission to promote understanding and appreciation of America’s ethnic and cultural diversity by sharing the Armenian American experience. 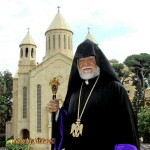 The vision is a cultural campus that enriches the community, educates the public on the Armenian American story, and empowers individuals to embrace cultural diversity and speak out against prejudice. The project has thus far received valuable support from the State of California, Los Angeles County, and the Glendale City Council.